Siem Reap is a northern Cambodian village that’s been upgraded to a modern town, and it’s on the map by virtue of the fact that it’s the gateway to the ruins of Angkor. Angkor Wat and rural Cambodia are easily accessed from Siem Reap, which has the full spectrum of accommodation options from which to explore this spectacular part of the country. It can be enjoyed all year round, but if you’re planning a trip, read this guide to decide when is likely to be best for you. Like the rest of Cambodia, Siem Reap is hot and muggy all year round, and its two seasons are differentiated primarily by the amount of rainfall each experiences. 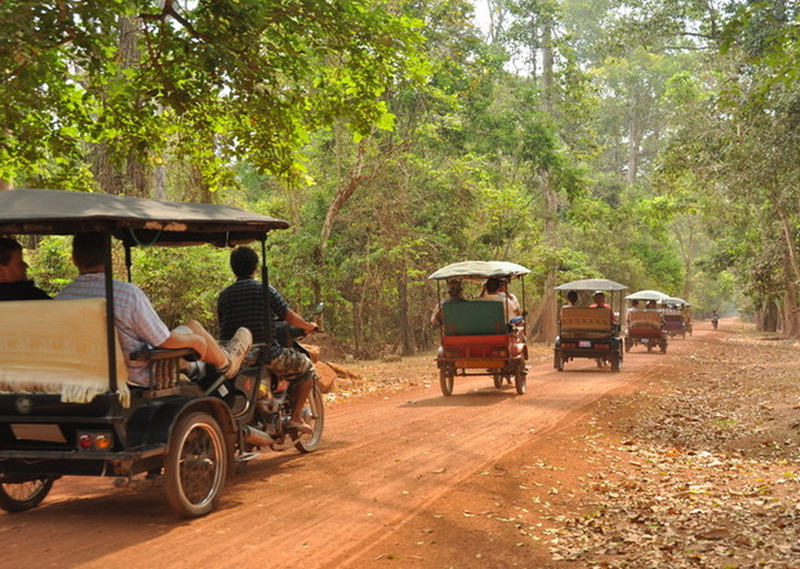 Travelling between temples at Angkor by tuk-tuk along the dusty roads during dry season. Cambodia’s dry season runs from November to April. Because Siem Reap is in the north of the country, it tends to be a little cooler, and temperatures are at their most comfortable from December to February, averaging around 25°C (77°F). There’s the least rainfall in December and January. The busiest times of year for Siem Reap - and therefore the times when hotel rooms will be most expensive - are from Christmas to New Year (it’s a popular Christmas holiday destination thanks to the long hours of sunshine at this time of year), and from March to April. If you’re not a fan of the heat, you’d be best off going earlier in the dry season, as average maximum temperatures rise to around 35°C (95°F) from April to May. 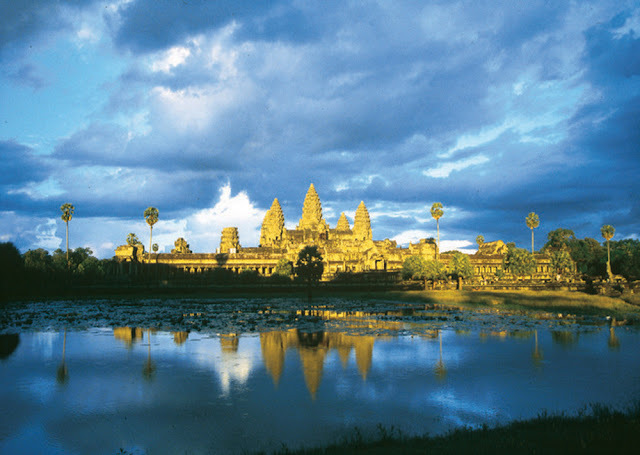 As is the case elsewhere in Southeast Asia, Monsoon Season in Siem Reap doesn’t mean endless rain. The rain - which actually offers welcome relief from the humidity and searing temperatures at this time of year - tends to fall in afternoon showers, with heavier downfalls overnight, but there’s plenty of sunshine the rest of the time, even when the showers become more intense from June onwards. And all that rain makes the vegetation lush and the flowers bloom. 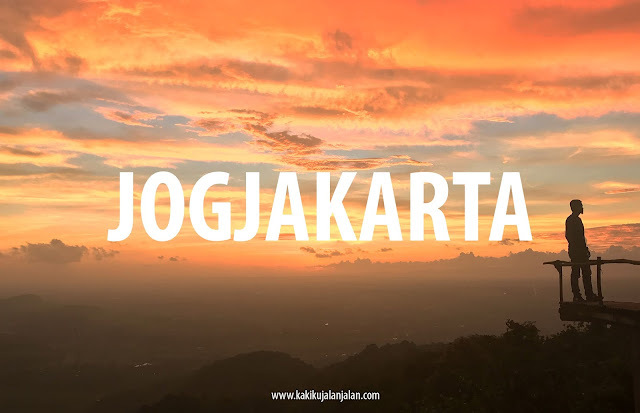 So, despite the name, the rainy season is not a bad time to visit if you don’t mind the heat - and even better, it’s a much quieter time to go. For those who are keen on their photography, another argument in favour of visiting Siem Reap in the Monsoon Season is the fact that the temples of Angkor look fantastic with their moats full - a sight that’s impressive enough in photographs to be worth putting up with a bit of mud to get there. Tip: If you’re eager to capture a photograph of the sun rising behind the ruins of Angkor, you’ll want to time your visit for one of the two Equinoxes, which are around 20 March and 22 September. Take your pick of a rainy or dry season Equinox. 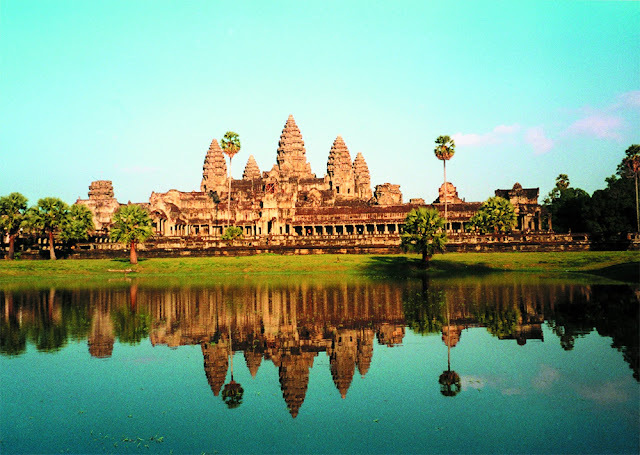 PLAN TRAVEL TO SIEM REAP? 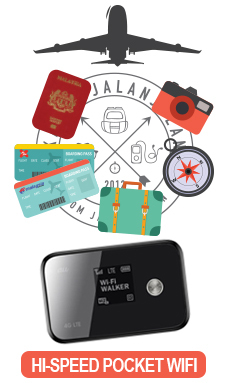 TIPS JIMAT: Jangan lupa sewa siap-siap POCKET WIFI kat Malaysia sebelum korang fly ke mana mana...sangat jimat, bleh share2 wifi signal dengan kawan2...Sewa kat Malaysia, amik kat Malaysia, sampai je kat destinasi yg korang nak gi tu, terus ON dan bleh gunaaaa...yeahaaaa!! 5 GREAT EXPERIENCES TO ENJOY IN SABAH! 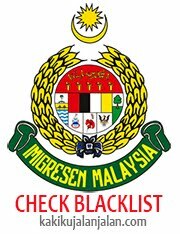 JANGAN BUAT NI DI JEPUN! 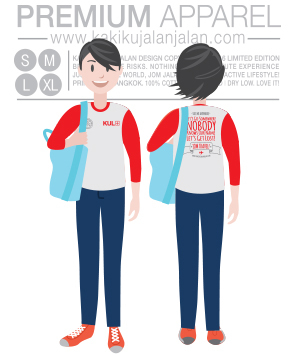 ASIA 1st ANIMATION THEME PARK - OPENING SOON! SUKEE SUKII STEAMBOT - SODAPPPP! AIRLINES SAFETY VIDEO YANG WOWWW! MEREKA BERTIGA RIDE 1800KM KE KOH SAMUI! 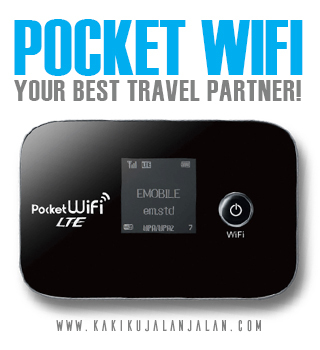 HI-SPEED POCKET WIFI - BOOK NOW! BUKIT BATU PUTIH - AWESOME VIEW!